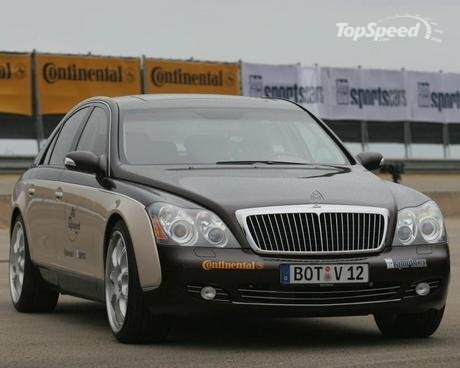 Maybach-Motorenbau GmbH (German pronunciation: [ˈmaɪbax]) is a German luxury car manufacturer. It was founded in 1909 by Wilhelm Maybach with his son Karl Maybach as director. The company was originally a subsidiary of Luftschiffbau Zeppelin GmbH and was itself known as "Luftfahrzeug-Motorenbau GmbH" (literally "Aircraft Engine Building Company") until 1918. Today, the brand is owned by Daimler AG and based in Stuttgart.